Renting a home is a popular trend these days owing to its many advantages. Living in an apartment, for instance, is more affordable and convenient particularly when it is near important amenities. 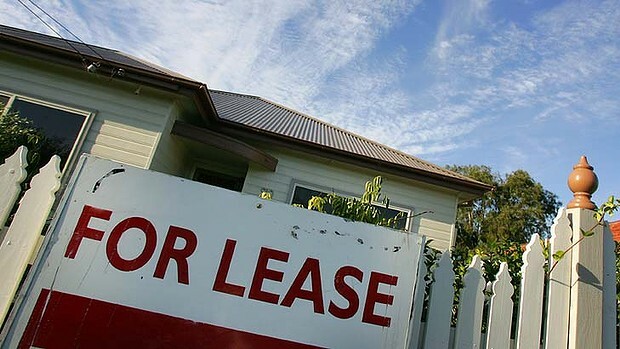 In the state of Victoria, rental units for sale are growing notably near the Central Business District. Many developers are responding to the needs of consumers by setting up high-rise apartment buildings with unique designs and quality facilities. A recent online survey by realestateview.com.au covering more than 1,200 Australians showed the types of people who rent come from various backgrounds. A large portion or 37.8 percent are renting with a partner including two-parent families. Single people including single parents make up 27.6 percent followed by those renting with a friend (12.2 percent) and those renting as part of a share house (10.8 percent). The rest are those living with parents but looking to rent alone or with a partner. As to how long they stay, 32.7 percent rent a residential property for more than five years while nearly 30 percent rent for at least one year. 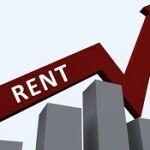 There are also those that rent from one to two years (14.6 percent), two to three years (9.8 percent) and four years or more but less than five years (6.7 percent). Varied reasons were also given by respondents on why they prefer to rent an apartment or a house. Nearly half or 49.8 percent said they cannot afford to pay a deposit while 32.5 percent said they cannot afford mortgage payments. For the others, 28.7 percent claimed they cannot afford to buy a property in the area they want to live in, they think the market is overpriced (25.7 percent) and it’s more affordable to rent (22.5 percent). In addition, 16.5 percent want to avoid being tied to one place due to an existing mortgage. Why do you prefer to rent? Leave your comments below.